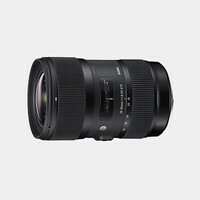 The Canon EF-S 17-55mm f/2.8 IS USM Lens is a large-aperture lens specifically designed for EF-S type digital SLR cameras, and that offers a super wide angle to short telephoto zoom range, with built-in Image Stabilization. The focal length is equivalent to approx. 27-88mm in 35mm format. 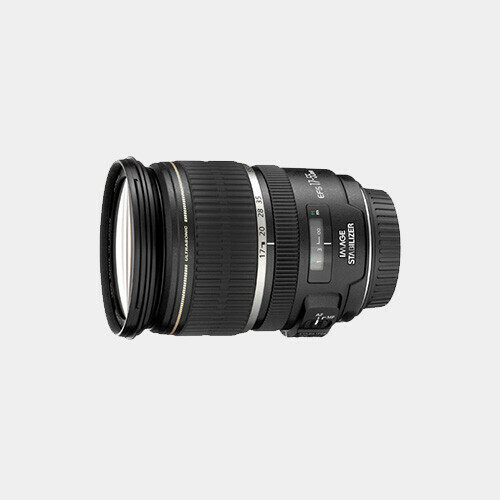 This lens features Canon's Image Stabilizer technology, providing up to 3-stop compensation for image blur caused by camera shake and slow shutter speeds. This ensures clear, crisp images, even in dim light. 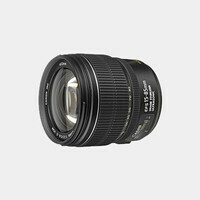 Note: This lens is only compatible with Canon EF-S cameras: XT/XTi/XSi, 20D, 30D, 40D, 50D, 7D, etc.